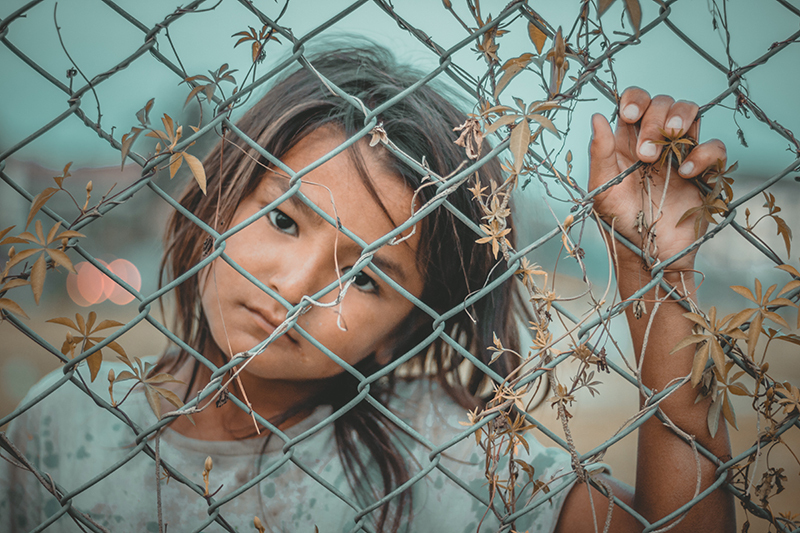 The Sisters of the Holy Names of the U.S.-Ontario Province strongly disagree with the new policy of the Trump Administration that tears children away from their parents who are seeking asylum on the southern U.S. border. Asylum seekers from Central America travel a long distance from their home countries at considerable risk because they want to live in peace, without fear of gangs abducting their children and senseless killings of innocent people, oftentimes by the military in their own countries. Attorney General Jeff Sessions has said, “We don’t want to separate families, but we don’t want families to come to the border illegally and attempt to enter this country improperly.” However, the United States for many years has managed to provide asylum hearings to parents without dividing families. The Trump Administration has created a crisis for unaccompanied children by taking more than 700 minors from their parents between October 2017 and mid-April. The new administration policy is to not let any asylum seekers into the country on our border with Mexico. We find it extremely inhumane that families fleeing to our country for asylum are being cruelly wrenched apart once they cross our border. There are also reports that between 1,000 and 1,500 unaccompanied children who made the hazardous journey to the U.S. without their parents cannot be accounted for by government agencies that have responsibility for them. We strongly urge President Trump and all members of Congress to stop the inhumane policy of forcing apart children and their parents as families seek asylum with our country.